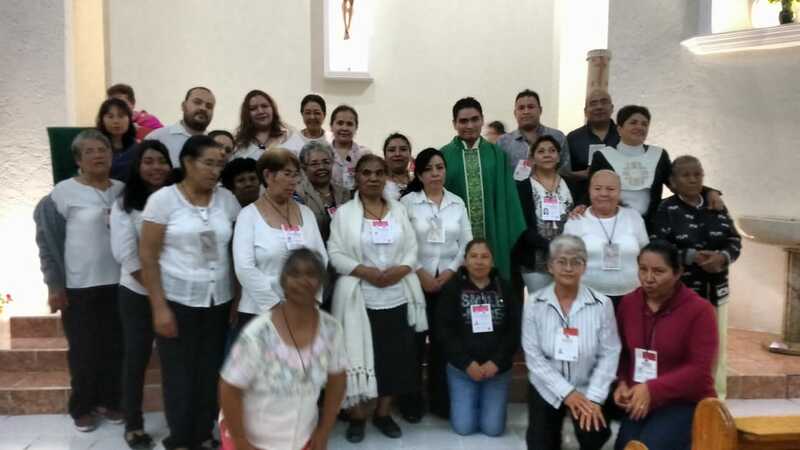 John Rick Miller visited Mexico for the first time in September 2009 and in December of the same year in a Consecration Mass celebrated by Msgr. 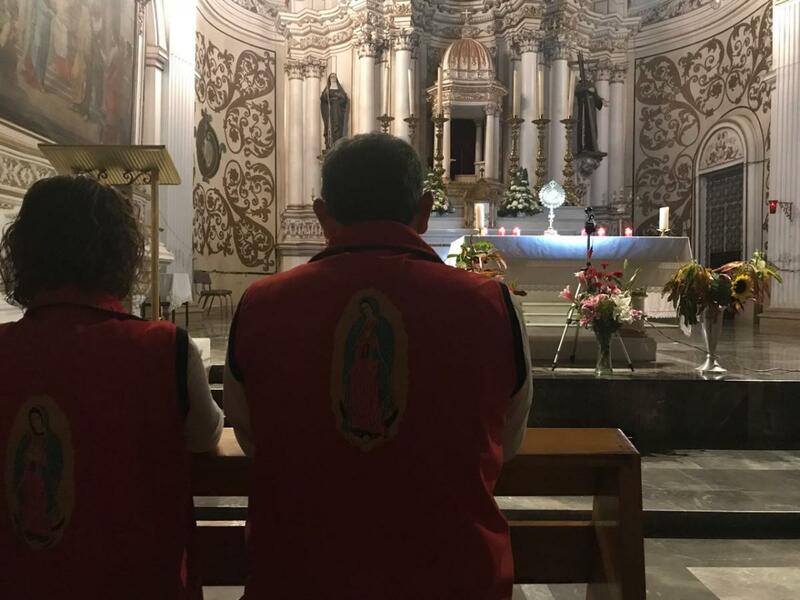 Pedro Agustín Rivera at the former Basilica of Guadalupe, the Mission formally began with the 'Campaign of 100 thousand people praying for Peace and the Conversion of Mexico'. 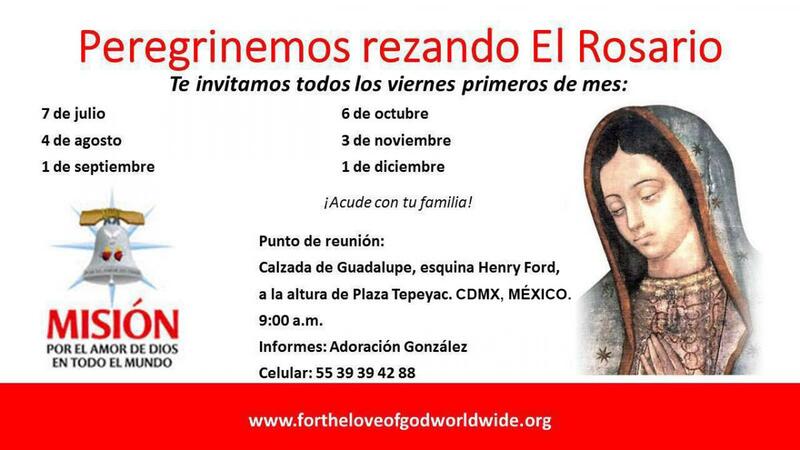 On May 22nd, 2010 John Rick was invited to participate in the 8th Marian Congress at the Basilica of Guadalupe, where 5,000 people attended and consecrated their families to the Sacred Hearts of Jesus and Mary. 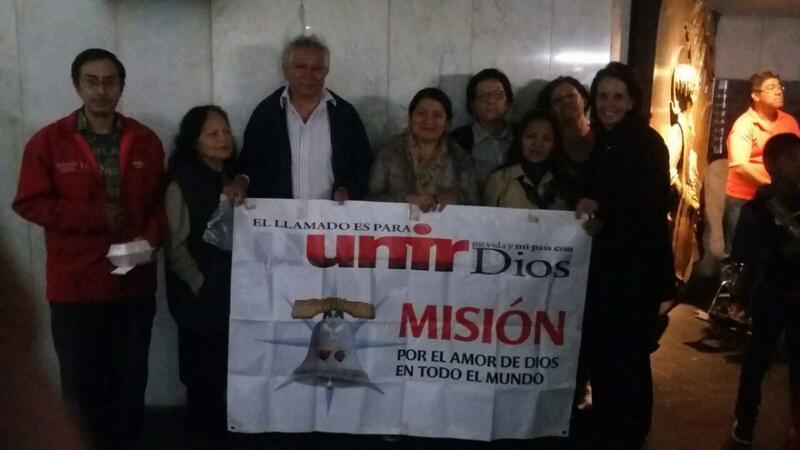 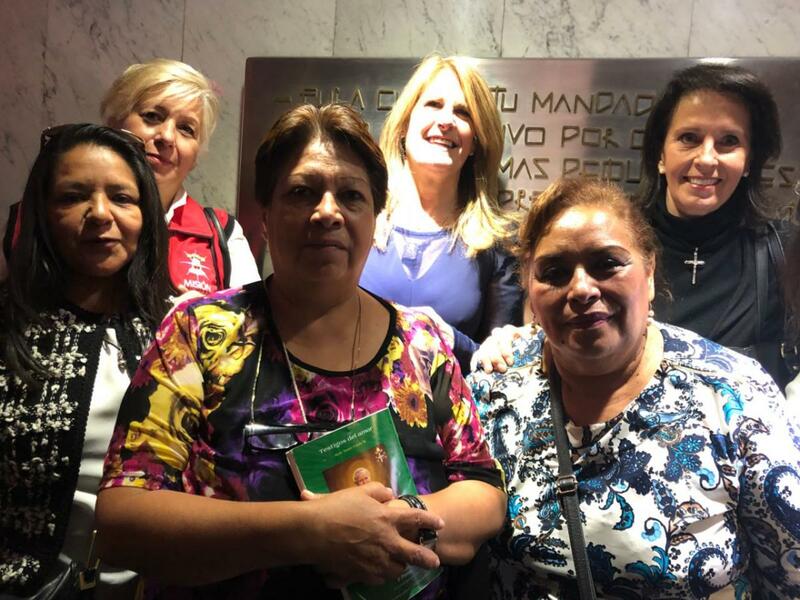 In October of the same year, the State of Mexico hosted the 1st International Congress of the Mission welcoming representatives of the Mission in the United States, Peru, Colombia, Venezuela, Ecuador, Nicaragua and Panama, accompanied by various bishops and priests. 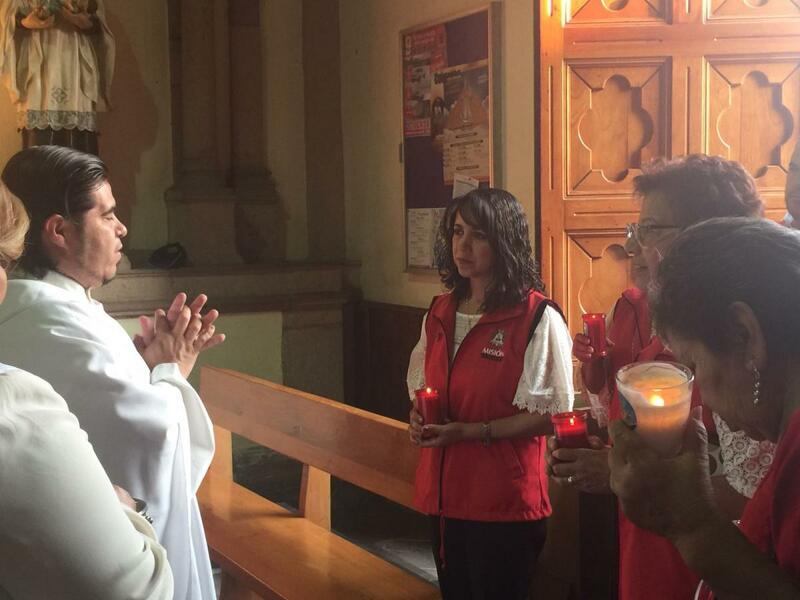 On April 28th, 2011 Chiapas was the first State in Mexico to consecrate to the Sacred Hearts of Jesus and Mary, by the Archbishop and the presence of civil authorities. 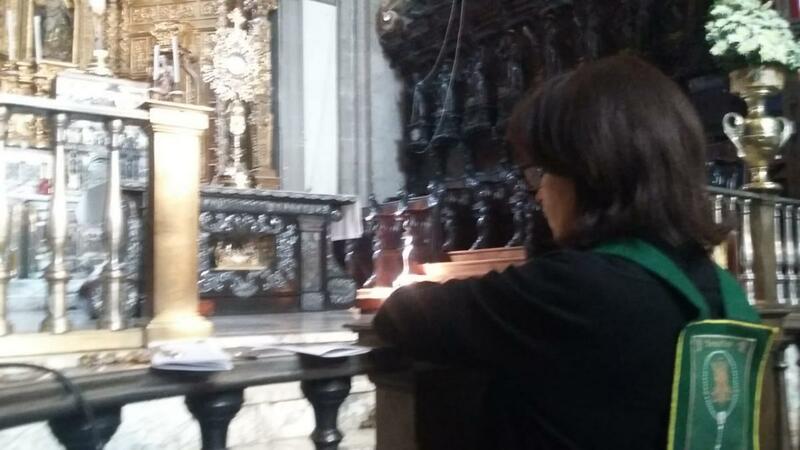 To date, more than 4 million people, 15 States, 11 Archdioceses and 23 Dioceses have been consecrated to the Sacred Heart of Jesus and to the Immaculate Heart of Mary. 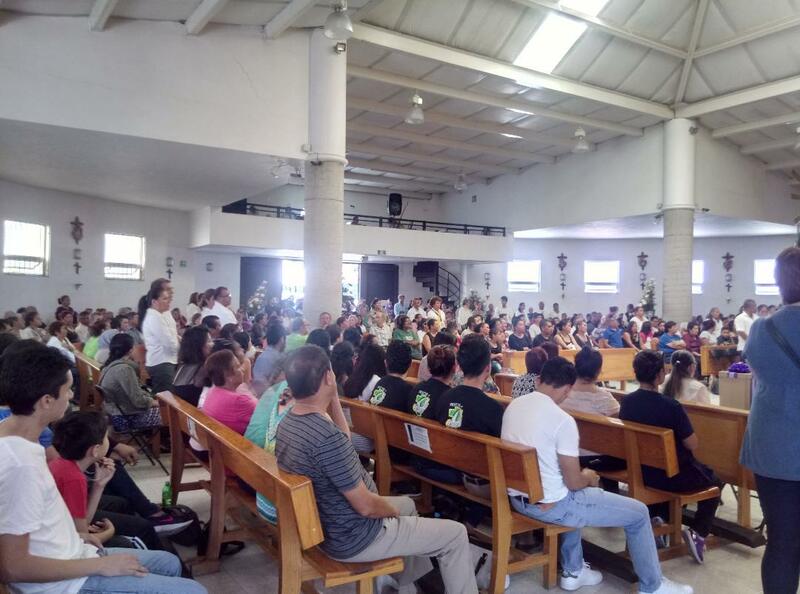 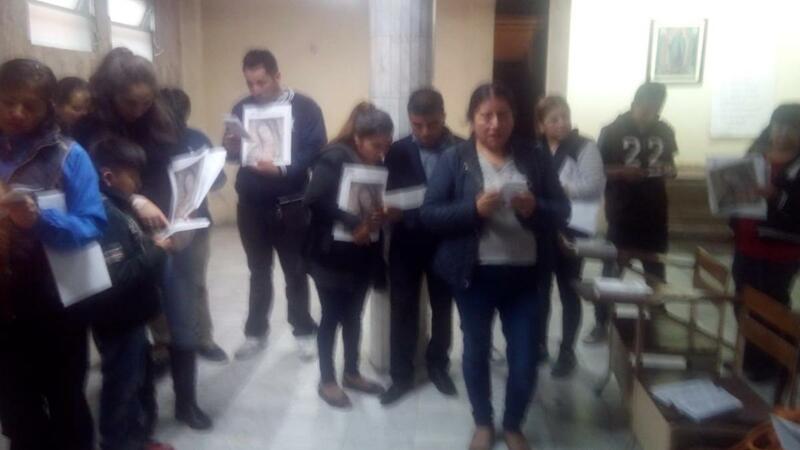 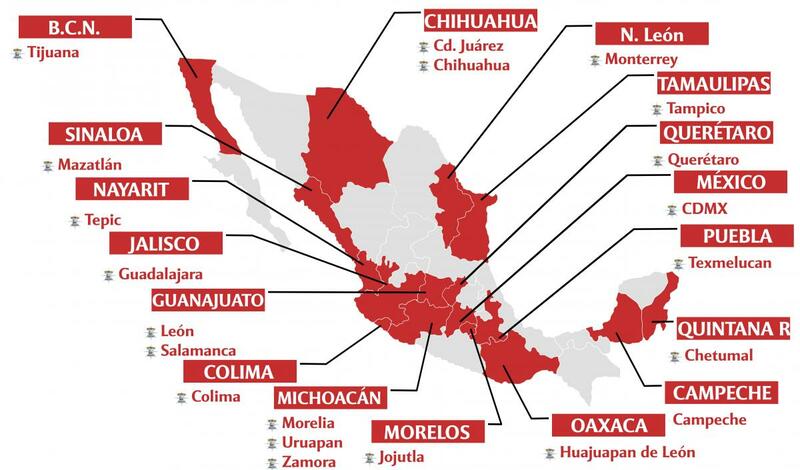 We are currently actively working on 22 cities promoting prayer cenacles and the Home Enthronement program of Our Lady of Guadalupe along with the Missionary Action in more than 87 parishes. 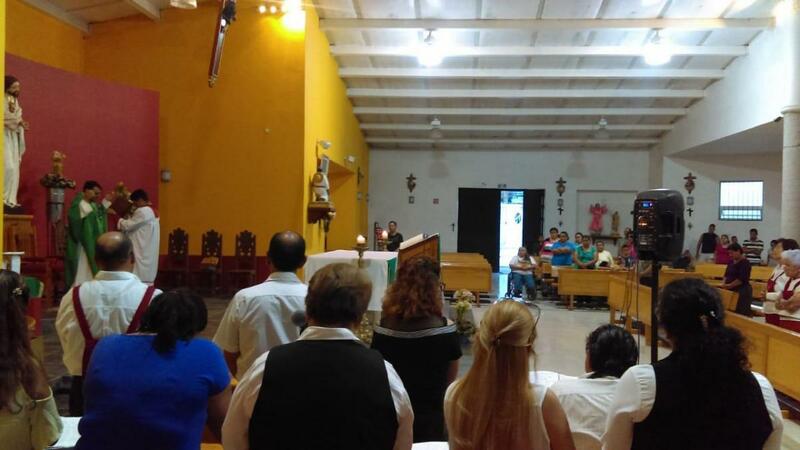 On Wednesday August 1st, the mission committee in Zamora was invited to a Holy Hour in the Parish of St.